a guide to my idiosyncratic way of life. 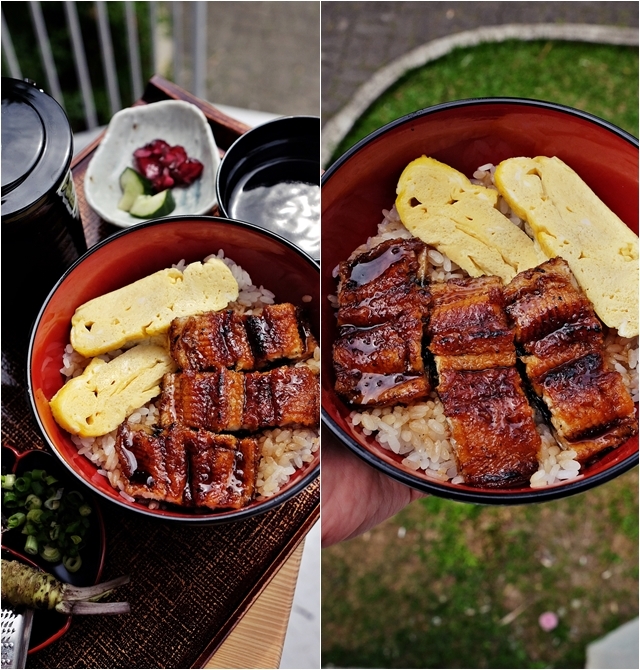 Man Man Unagi Restaurant by Teppei: The Search is over. Don't want to sound too melodramatic or anything, but the minute my calender sounded out an opportunity to photograph Teppei's latest concept, I jumped higher than an alley cat who just had a bizarre looking cucumber thrown his way. Yes, Man Man is Chef Teppei Yamashita's 5th concept after the reveal of several other stellar ventures including Hanare, Teppei Syokudo and Hana Hana. He lets out a bemused laughter when questioned about plans for another concept, in it embodying a undisclosed confidence as though he something up his sleeves. For you curious cats, you'll just have to wait and see. But for now, there's Man Man Unagi Restaurant which puts to rest, the endless search for delicious yet affordable unagi dons. I assure, from the secret marinade to the freshly grated wasabi and use of binchotan; Chef Teppei Yamashita has got everything down pat. And it shows immaculately in the dishes. The Hitsumabushi ($26.80) for example is a sight for sore eyes, apparently a little intimidating to novices to consume. Here the traditional way of consumption; but then again, I don't suppose anyone would fault you for doing it any way you please (we're just trying to optimise marginal utility here). Step 1: Divide your rice into quarters. Step 2: Take the first quarter into the separate bowl provided and enjoy it as it is. Step 3: Take the second quarter and mix in the spring onions, freshly grated wasabi and seaweed to enjoy. Step 4: Take the third quarter and pour in the pot of Unagi bone bonito stock to make a porridge. Relish in that. Step 5: Enjoy the last quarter any way you please. You would have guessed by now that Man Man only uses fresh eel, the flailing of the slippery creatures as they are slaughtered, is a process visible through ashen-ed windows. Note that fresh eels are imported twice weekly with a steady supply from Aichi prefecture from July to November and then from Taiwan for the rest of the calendar year.Yes, you would only imagine the heat getting intolerable in the kitchens as the charcoal burns with furious intensity but the men in the kitchen are tough, working with military precision with less than a flinch even in the face of burning hot metal skewers and naked fingers. I would strongly advice you to sit in front of the open kitchen where you'll gather a deep found respect for the chefs slaving away to produce that bowl of food placed in front of you later. The Unatama ($18.60) is also deeply satisfying. The slight char from double dipping and caramelisation over intense flames resulting in a great juxtaposition to the intrinsic creaminess of the unagi flesh. The white charcoal producing such spell-binding temperatures that the soft bones that usually result in an unpleasant crunch in supermarket bought varietals, miraculously "vanish". Upsize your portion of unagi to the medium or large ($32.80) should you have a thing for the charred beauty. Another way to enjoy the Eel is the Shirayaki ($27.80), here, the eel is presented naked. Cooked over bincho tan of course, but sans the distraction of sweet marinade with only Himalayan pink sea salt or freshly grated wasabi to enhance its persona. A must have for the purist. Man Man opens officially today (12th October), so on your marks, get set, QUEUE! 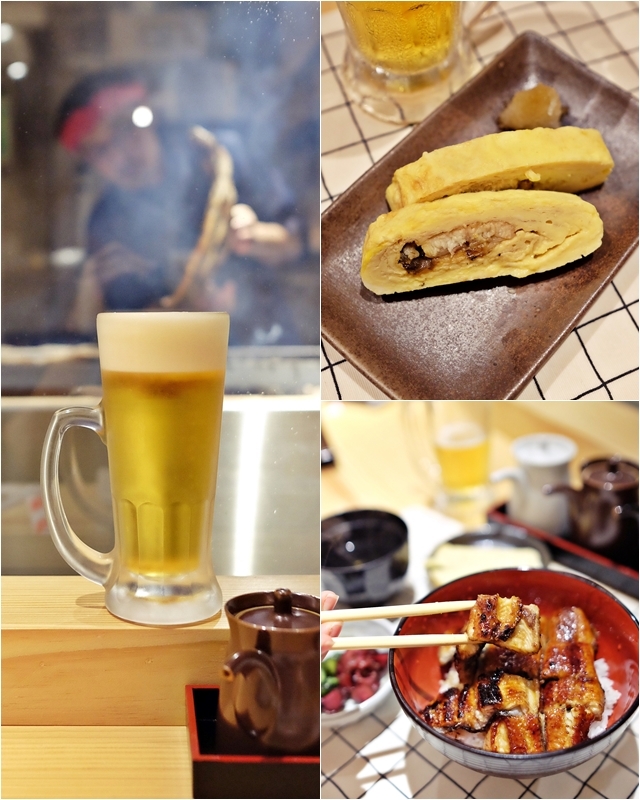 [NEW] Shaburi and Kintan: Two all-you-can-eat dining concepts under one roof! Idaten Udon: where you are your own boss. 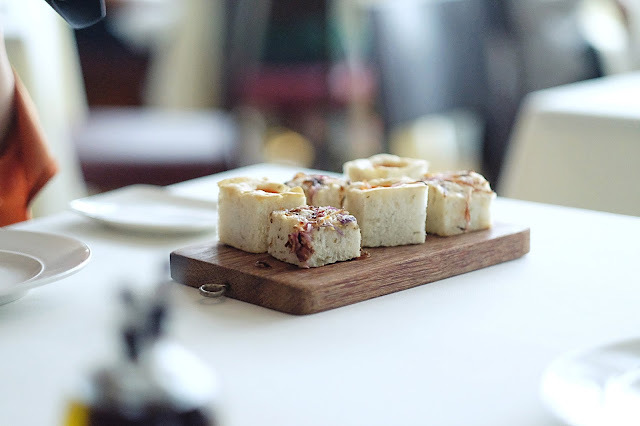 Blog contents © Fundamentally-flawed | Singapore Food Blog 2012. All rights reserved. Blogger Theme by Nymphont.